I’m currently staying overnight at the SOTA Lodge (Sota Sæter) in the middle of Norway. This lodge is not in any way SOTA related, but the name is what got me here. The lodge is placed within the Breheimen Natural reserve, with the WWFF reference LAFF-0413. There are of course several summits nearby, but I will stick to a WWFF / RaDAR-challenge activation tomorrow morning. 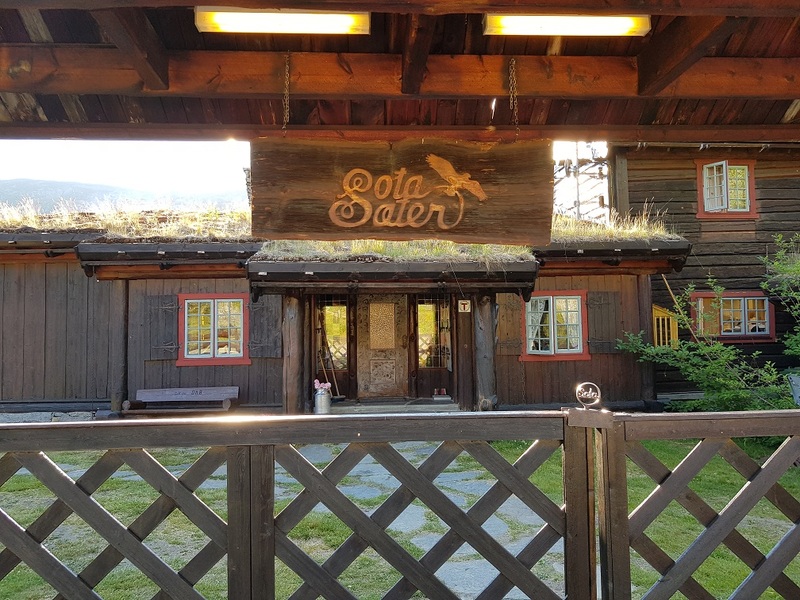 If you are visiting this part of Norway this is absolutely worth a visit, and will be one of the cheapest accomodations you can get in the area. If you get hungry you can order a SOTA pizza or SOTA burger, one of those is on the menu for tomorrows lunch.